Time To Repipe: When Good Pipes Go Bad. Are you noticing weird malfunctions in your plumbing system such as; noises, leaks or odours? 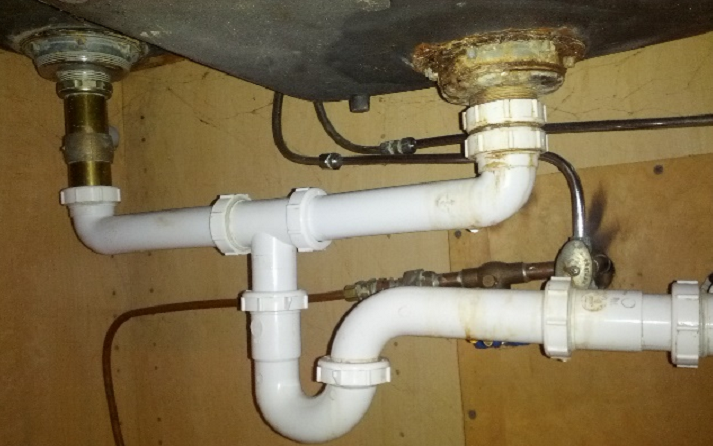 Then it is time that your plumbing system gets a repipe faster. Whether you have water, gas or drain lines, you need to always have an efficient plumbing system by maintaining the system. Most individuals neglect their piping system; as they are unsure of how they can be able to troubleshoot the situation. It’s very vital that you take the right steps in ensuring stability when it comes to the safety of your commercial or home building. The following are reasons as to why you need to have your pipes checked and maintained as soon as possible. Gas lines in your home or building could be of propane system or natural gas system, which is hooked on an outdoor or indoor built-in grill, fireplace or other appliances. 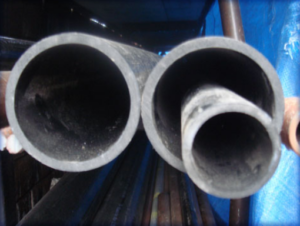 In case your piping system is aged, you will have a higher chance of corrosion on your pipes or leakages. 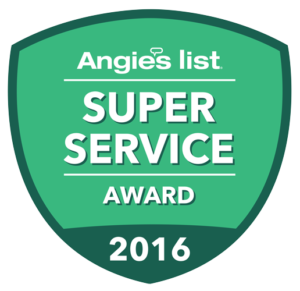 This means that it’s time for you to replace your pipes with a new and more durable piping system; such as the corrugated flexible piping. When it comes to moving and remodelling your gas based appliances you will need to repipe your gas lines. This is also essential when you are installing tankless or a new water heater. It’s a wise decision to have a professional look at your piping system before making big decisions. 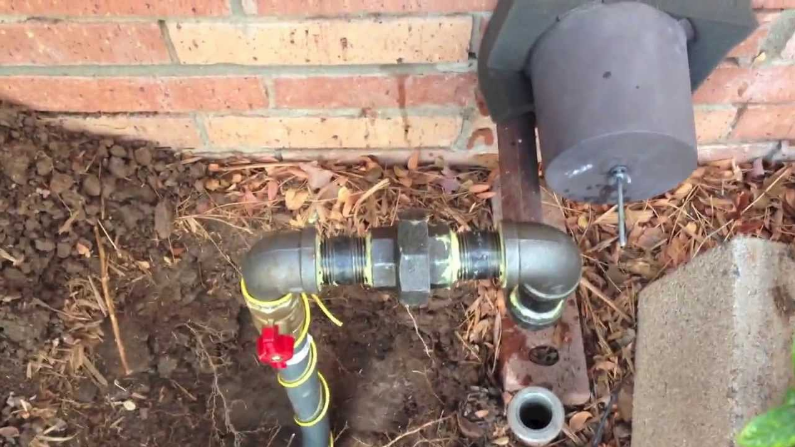 In most cases, drain lines are often overlooked when you are having a building or home evaluation until you will have your pipes overly clogged. For you to identify drain lines that require repiping you will need to be observant when it comes to your surroundings. For instance, having a sewage-like odour in your building; shows that there is a sewage overflow leaking into your drain pipes. With the odour from the sewage, you will have bugs and flies swarming near the sewage which results to them infiltrating your home. Therefore when you have odour and presence of flies or bugs in your surroundings, this is an indication that you need repiping done in your drain lines. Presence of unusual stains on your ceilings and walls are another indication of drain leaks. 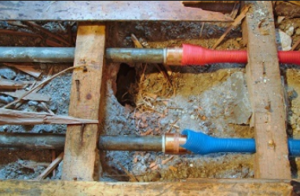 It’s important to have your drain lines maintained in order to have a good atmosphere in your home or building. 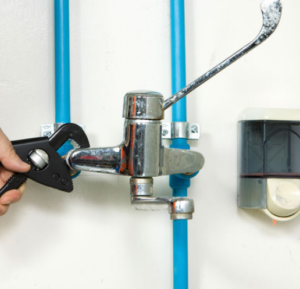 Whether you are a business or homeowner, It’s vital that you understand the state of your plumbing system in order to avoid expensive problems that would occur in the future. 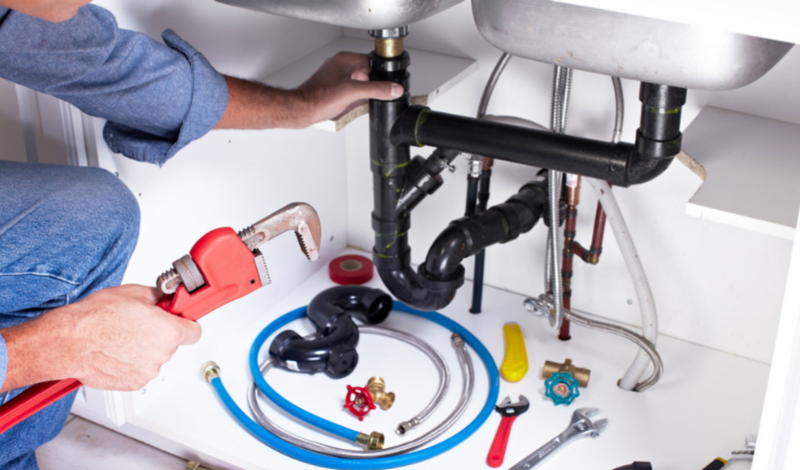 Call in a professional plumber to look at your system; so as to help you determine the best step to take whether repairing or replacing your pipes.